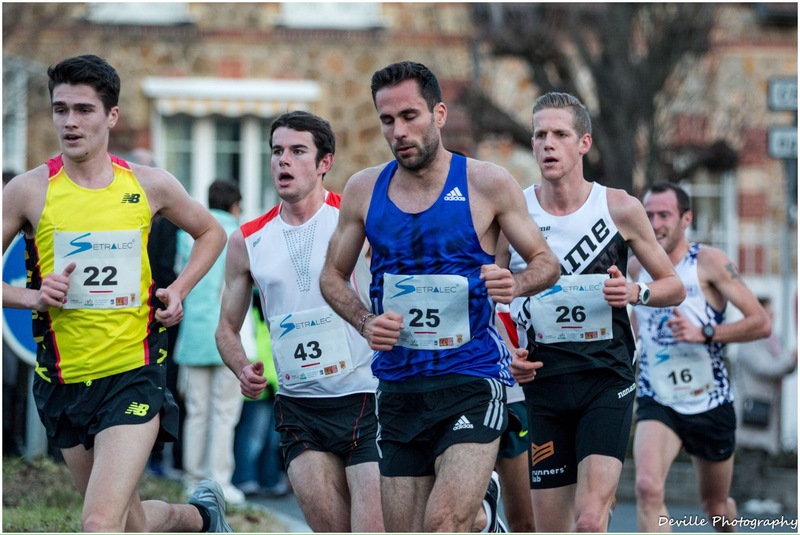 Callum and Derek Hawkins ended the year in dramatic fashion crossing the line in Paris in 29:23 and 29:24 respectively, finishing 12th and 13th at Corrida de Houilles 10k. Callum is fresh from a debut marathon which is a qualifying time for Rio 2016 Olympics while Derek is returning from an injury plagued latter half of 2015. The 29:24 is a 17-second PB for Derek, his fastest over the 10k since the 2012 Great Manchester 10k. 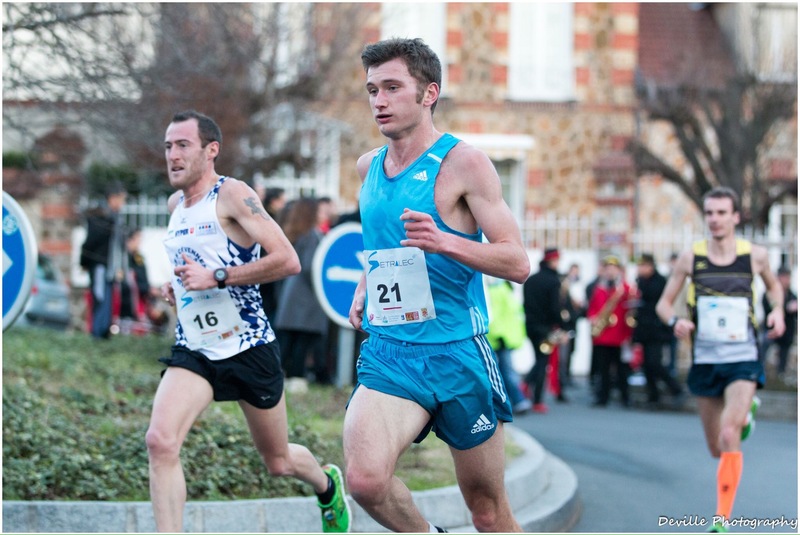 Nice way to end the year…17secs 10k pb at @corridahouilles and my first pb at any distance since October 2012!!! Forgot what it was like!